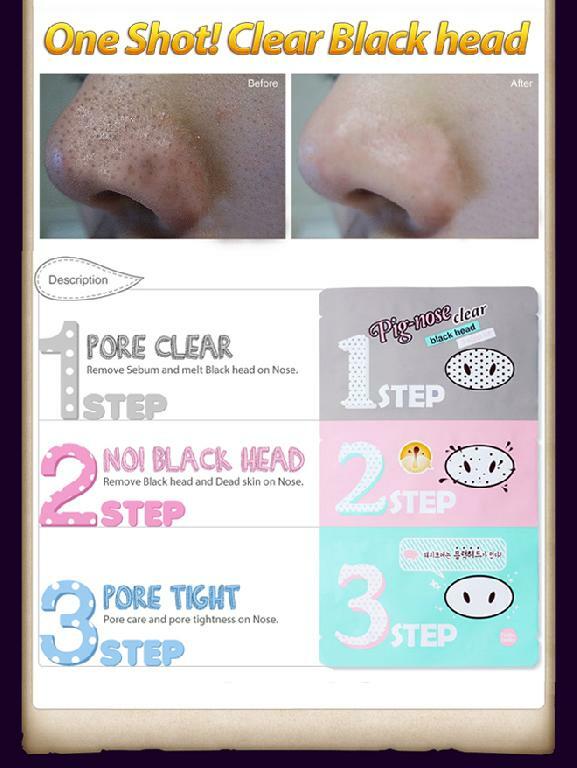 - After cleansing, place step-1 on nose for 15-20 mins. 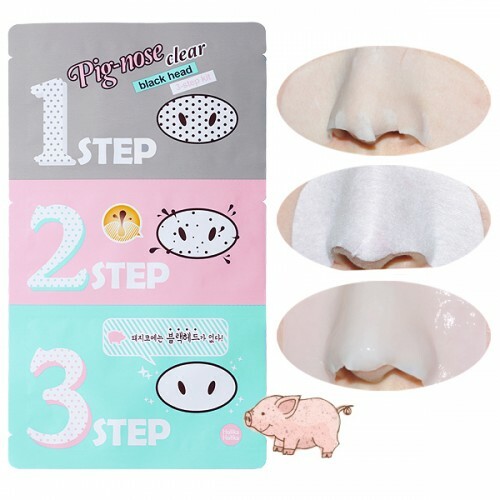 Remove it slowly and wipe off any or impurities from pores. - Wet nose with water and place step-2 on nose. After 10-15 mins and slowly remove it from the edge. 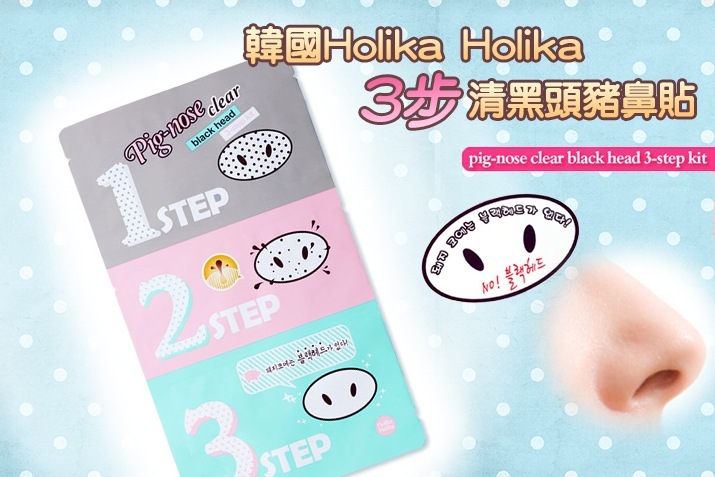 - After step 1 & 2, place step-3 on nose. 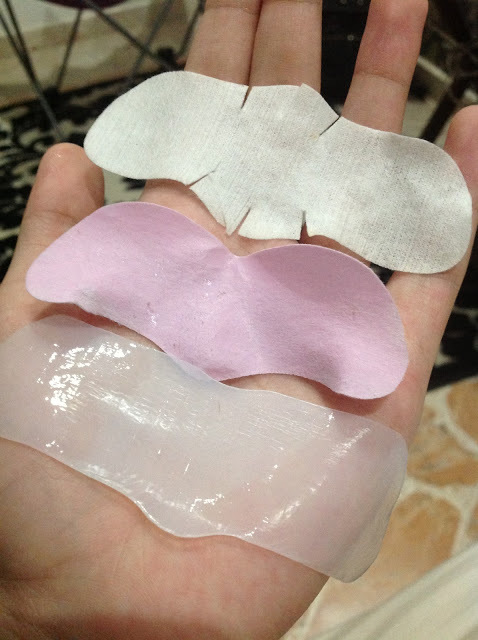 Remove it after 10-15 mins and gently tap it for better absorption.